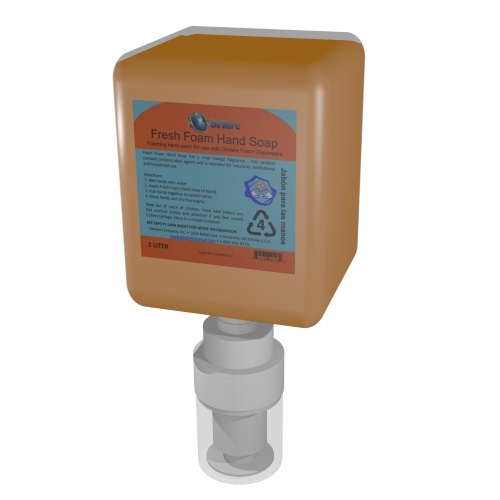 Fresh Foam Disinfectant Soap is an antimicrobial hand wash for use with DeVere foam soap dispensers. 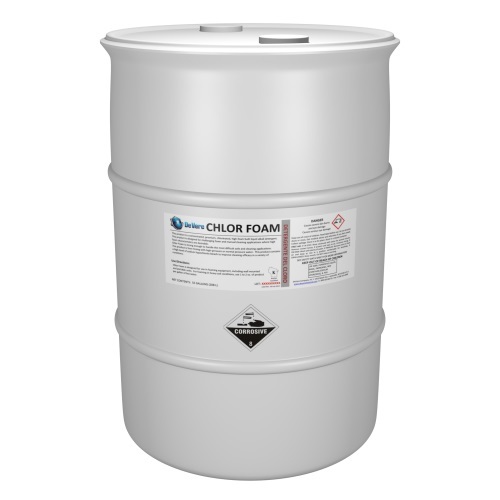 This product is an economical, high-foaming hand washing detergent designed to produce thick, rich lathering foam. 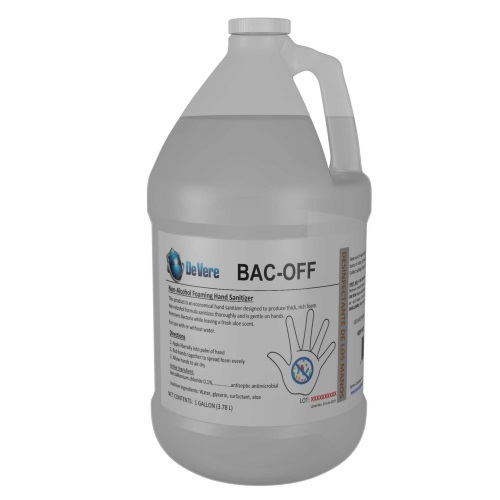 It cleans thoroughly, is gentle on hands, and uses the power of PCMX to disinfect skin. 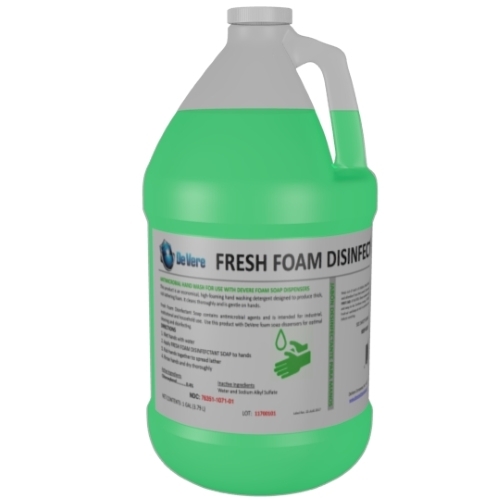 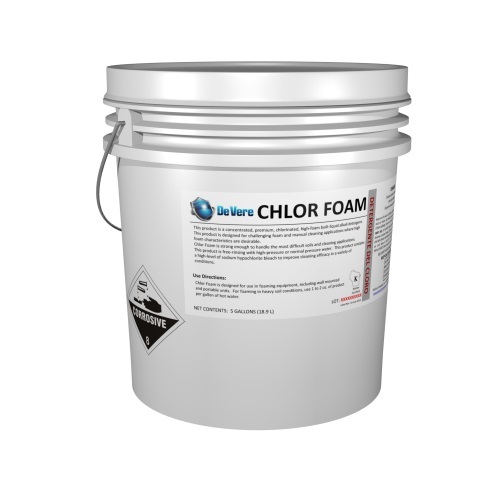 Fresh Foam Disinfectant Soap contains antimicrobial agents and is intended for industrial, institutional and household use. 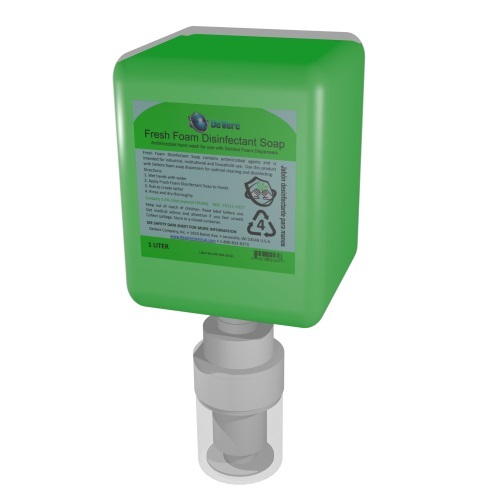 Use this product with DeVere foam soap dispensers for optimal cleaning and disinfecting. 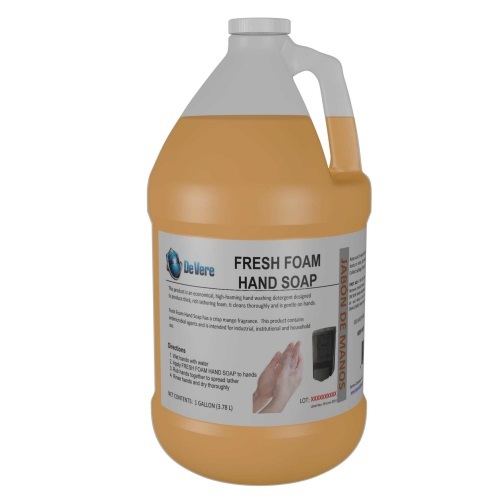 Fresh Foam Disinfectant Soap, Fresh Foam Hand Soap and Fresh Foam Shower Soap all work with the same dispensers and are each formulated to meet your skin care needs.